This book was dark, was a bit disturbing, and by all rights I should be too scared to read it. Yet, I just signed up for the next book tour. Why? 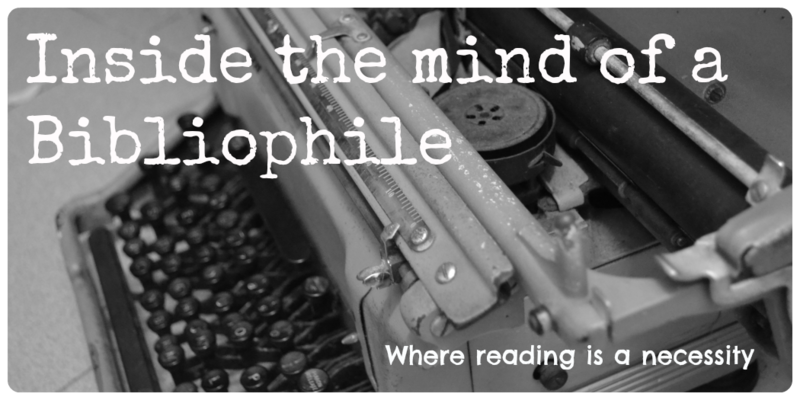 Because the subject matter was, well, entrancing makes it sound too happy, and so does captivating, but let's just say it grabs on to you. 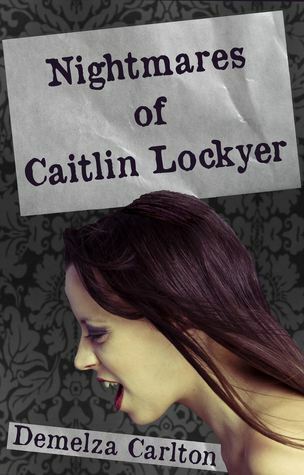 Nightmares of Caitlin Lockyer is about Nathan, who finds this girl called Caitlin and saves her from a murderer. She was brutally gang-raped and tortured, and somehow, she developed a bond with Nathan, who's also working for some sort of secret agency (I didn't recognise the agency, so I have no idea if it's real or false). The book deals with the aftermath, as Caitlin tries to regain a sense of normalcy and Nathan tries to find out what happened. So, let's start with the stuff I didn't like. For one thing, I didn't like the swearing. I understand using swearing for emotional impact, but I felt that there was too much unnecessary swearing. If I wasn't so interested in the story, I wouldn't have finished it. So if you're particularly sensitive to this sort of thing, well, be prepared. The second thing was the ending. I got a bit confused, but then again, I was confused about who Nathan really was from the start. So I suppose the confusion carried over, and I suddenly started doubting whether he did rescue Caitlin. I'm not giving you any spoilers! That said, the book is moving and Caitlin is the sort of heroine you'll want to meet in real-life. She doesn't give up even when she's hurt beyond belief. As a character, she has my total respect, and she's the reason why I continued reading the book. I thought the fact that her chapters were written in poems were quite interesting too. I actually can't wait to begin reading the next book! I'd like to see what happens to Caitlin and how she continues to deal with the blow after blow she receives. Disclaimer: I got a free copy of this book from the author as part of Book Tours blog tours.